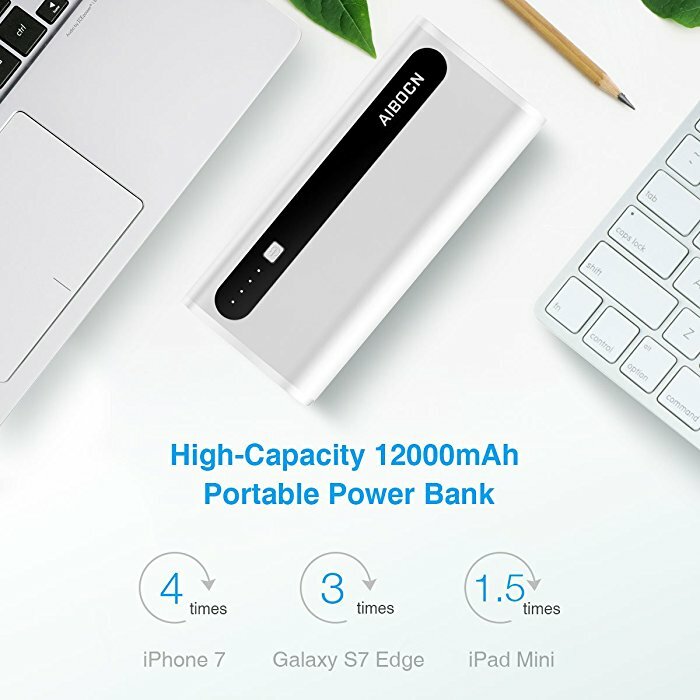 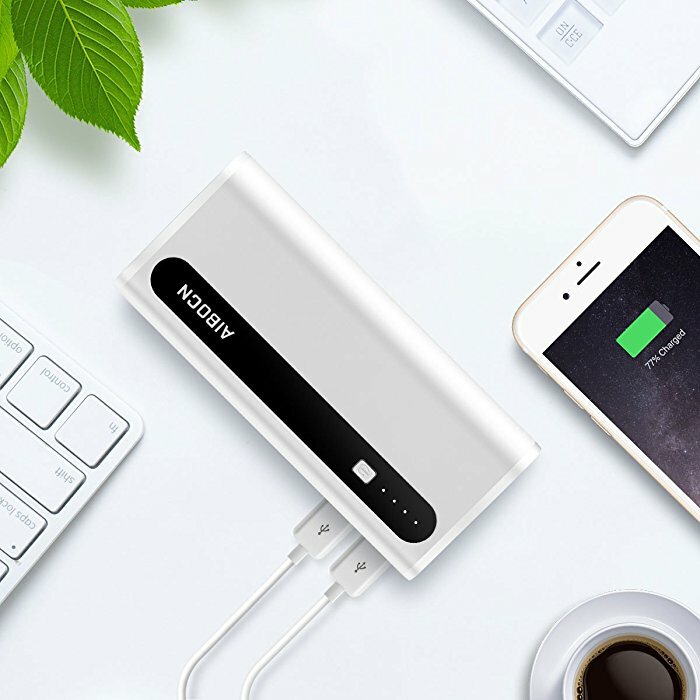 12000mAh high capacity external battery pack with dual output(2.4A Max) design for 2 USB devices to charge at the same time. 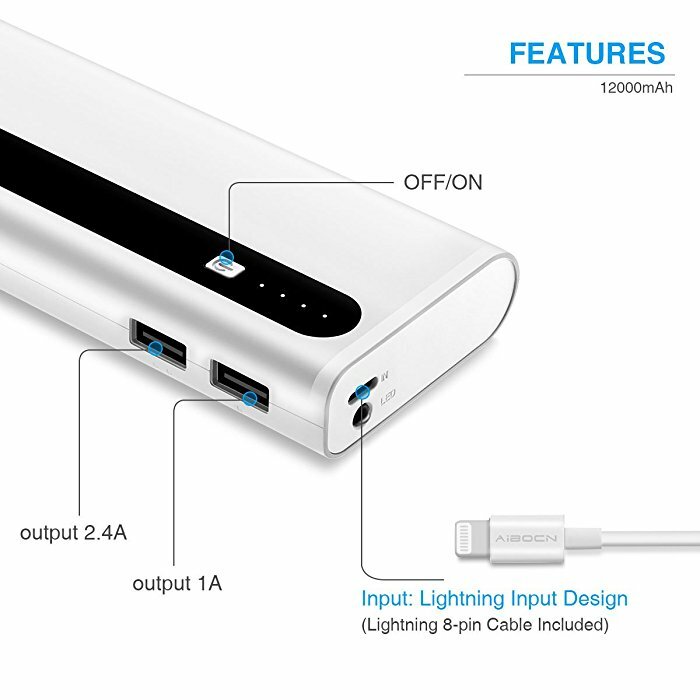 The 8 pin lightning portable power bank comes with an MFi certified lightning cable. 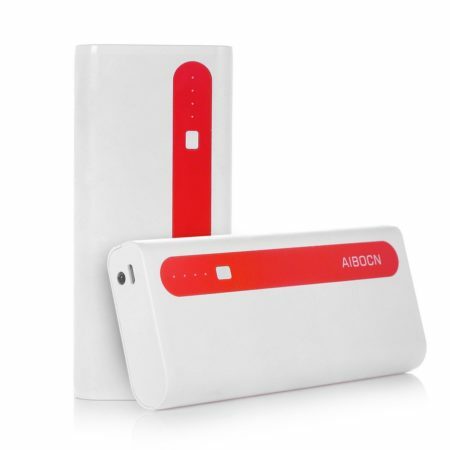 The power bank has emergency LED flashlight function which is helpful in case of need. 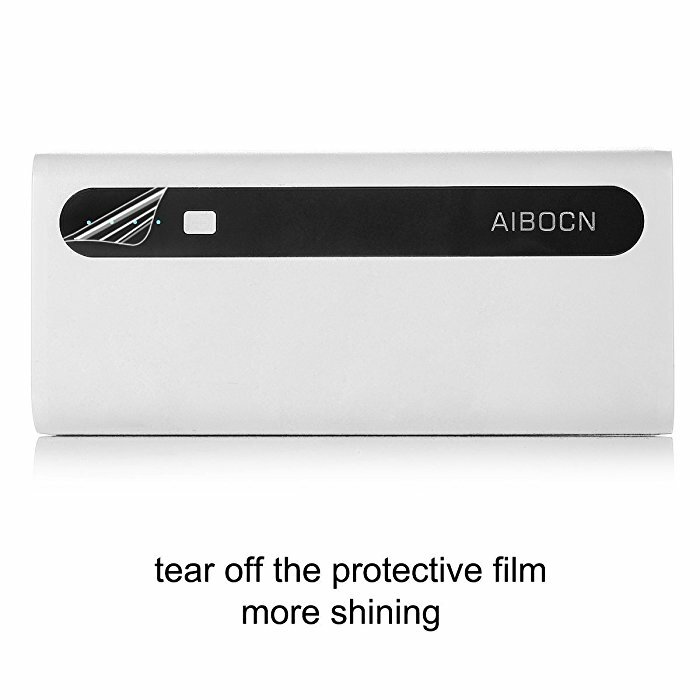 The anti-slip surface enables you to hold the charger in hold more comfortably. 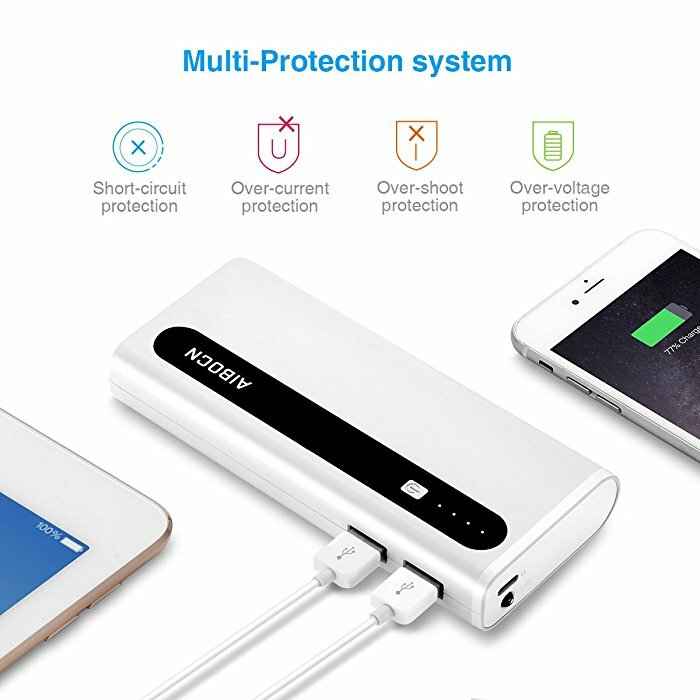 Perfect Protection: multiple protection system guarantees the safety of your devices, preventing overcharge, overdischarge and short circuit. 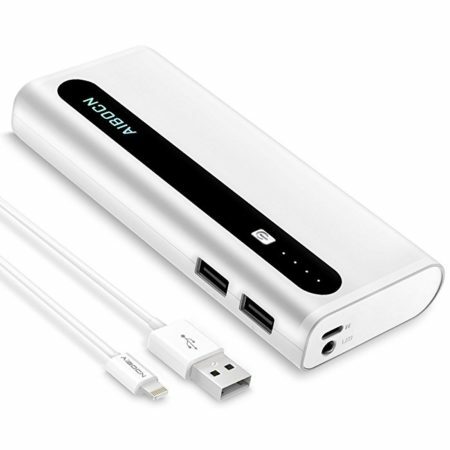 Compatible with all USB-based devices like most popular smartphones and tablets. 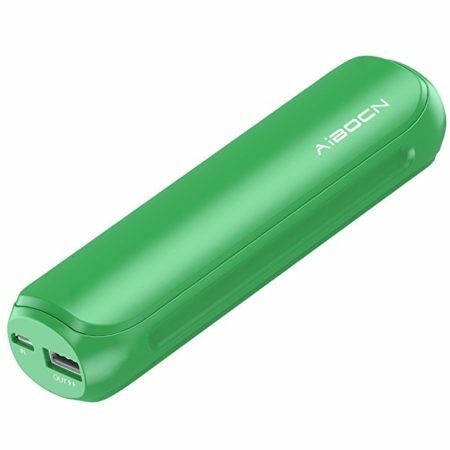 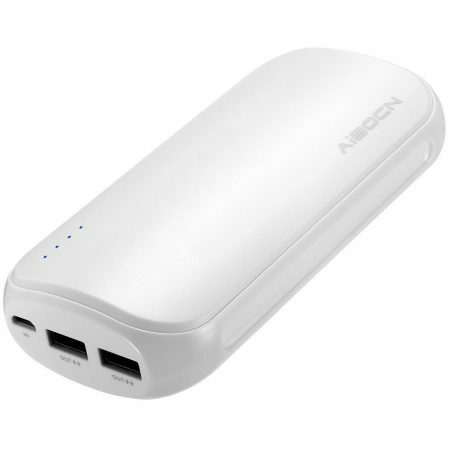 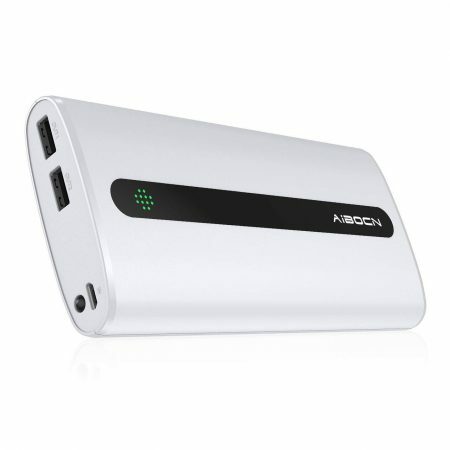 This Aibocn lightning power bank features 2.4A(Max) output current, which can charge your USB devices very quickly. The fully precharged power bank can charge an iPhone 6s more than 4 times.